Text Donate to 50300 using keyword ‘SRTRC’ Text costs €2. 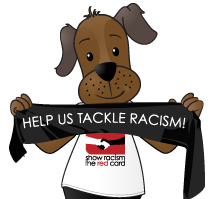 Show Racism the Red Card will receive a minimum of €1.80. We need your help to educate young people against racism. You can do that by participating in our Wear Red Day fundraiser on Friday 23rd November 2018. 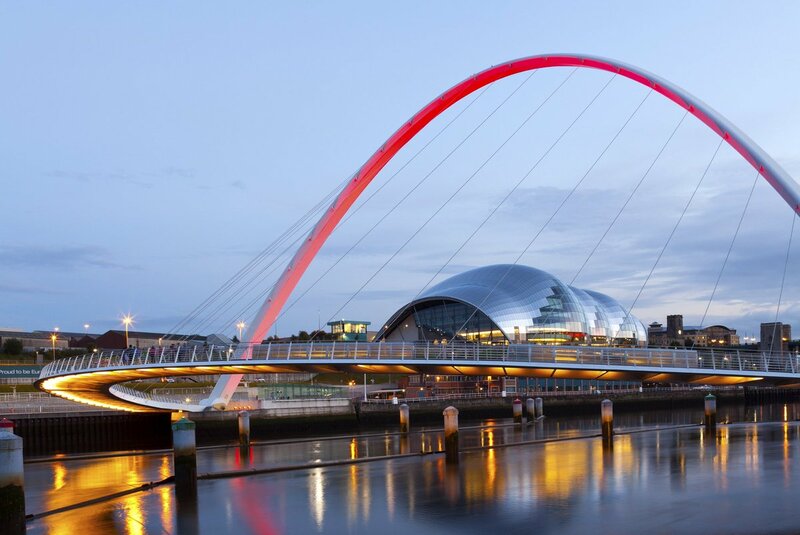 The picture below is the pedestrian bridge at Newcastle Gateshead on the River Tyne, which went Red for Wear Red Day England. We want Wear Red Day Ireland to be a great success. We invite you to get involved!